Lately, well not really, even before today, there has been a big increase in the following of anything and everything that has to do with Korean trends. Even my 10-year old niece is going gaga over K-pop culture and I'm surprised that she knows so much about them. 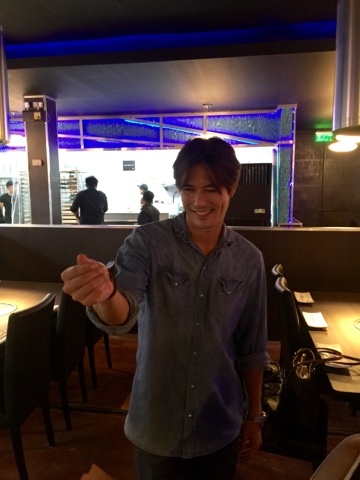 From movies, k-drama series, fashion and now, food! Look everywhere and you will see food joints that serve korean dishes. But then again, there's one that totally stands out from the rest. 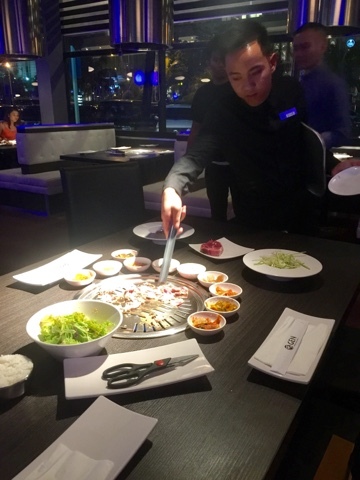 Originally from California, USA, Gen Korean Bbq House is now in the Philippines to cater to the Filipinos adventurous thirst for Korean dishes. 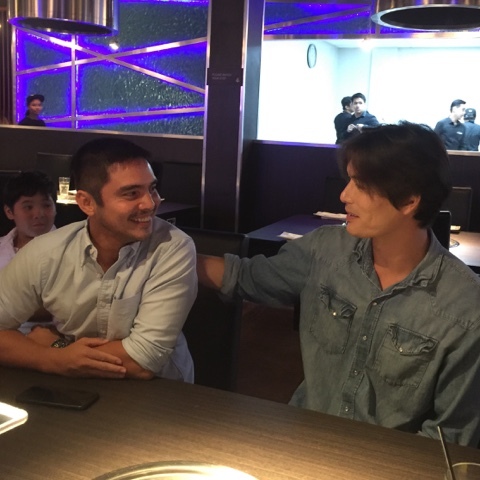 Brought to the Philippines by actors turned entrepreneurs Pinoy hearthrob Marvin Agustin and LA-based Korean-American cutie Ricky Kim who also serves as Gen's Marketing Director. Together with their kids, the partners celebrated the joint's grand opening. I was lucky to be one of the few media people to be invited to the event as well. 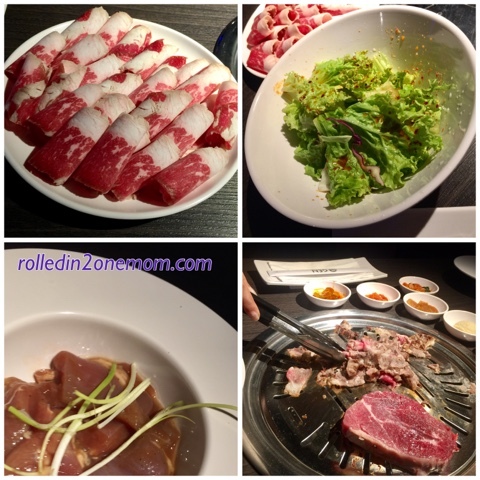 Gen Korean Bbq House is a giant "cook and order all you can" Korean bbq concept which like I said, originated from California. When both Marvin and Ricky were asked about the similarities of being in the entertainment industry and the restaurant business, Agustin shared that both end goals are to make people happy at the end of the day. 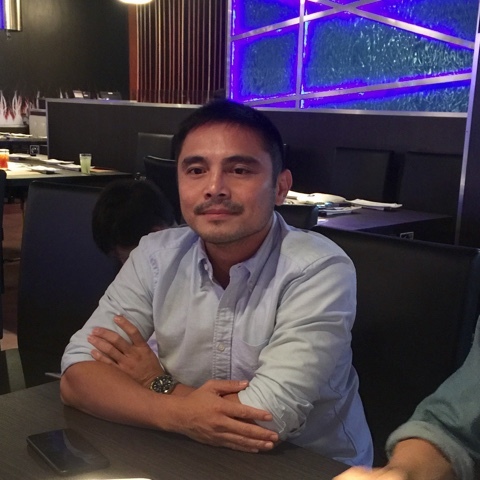 "As an actor, you make fans and casual viewers happy with your work in movies and TV, and as a restaurateur we make people content with good food that we deliver," said Agustin. After spending an intimate evening with both guys and their kids, I can say that beyond being hardworking businessmen, these two are devoted dads that got success down pat. 1. Spacious and cozy interiors - usually, when a place is too big, you would think that it's going to be chaotic and hard to maintain. Not for Gen though, the tables are strategically placed to give customers the best grilling experience without discomfort. I loved the purple lighting too. 2. Attentive and friendly staff - nope, they didn't hover, not too "in your face" yet when you need them, they magically appear right at the moment you need assistance. 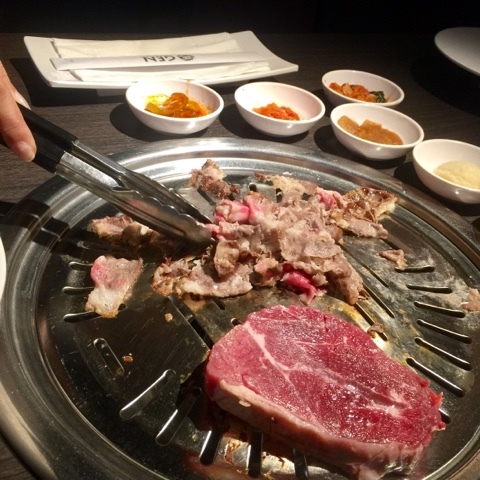 I also like how they change the grill/plate from time to time to make sure that your food won't burn. They also patiently explained what goes where and what ingredients go together for the best grilling experience. 3. All you can eat PREMIUM meats (pork, beef, or chicken.) - I remember Ricky saying that their meats are mostly imported to ensure it's freshness. There are over 30 items to choose from and here, you would realize that both cooking and eating is an art. 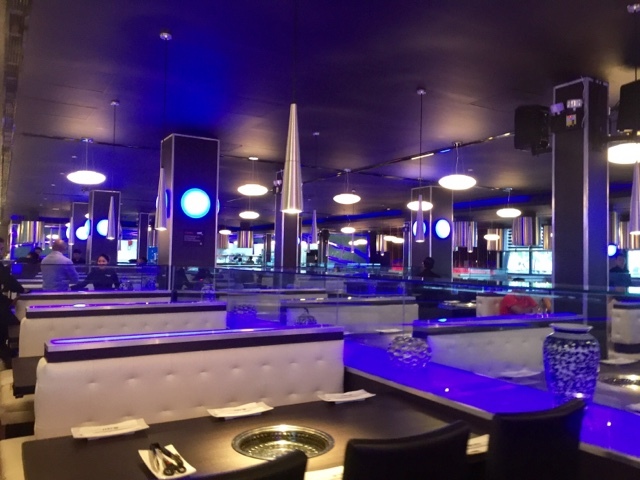 No rush, only an enjoyable gastronomic experience that you wouldn't forget. 4. 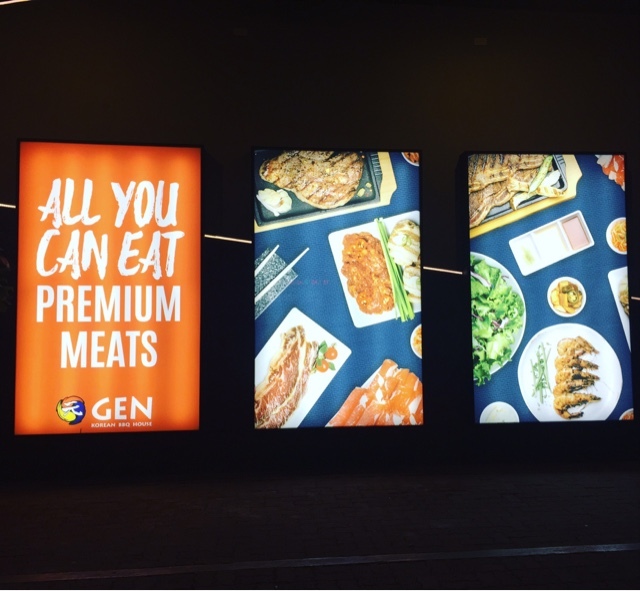 Gen Premium Steak - the cherry on top, their salted steak that you can grill according to your taste. Fresh, prime and cut to perfection, I made it the "finale" after devouring the Premium Chadol and Samgyubsal. 5. 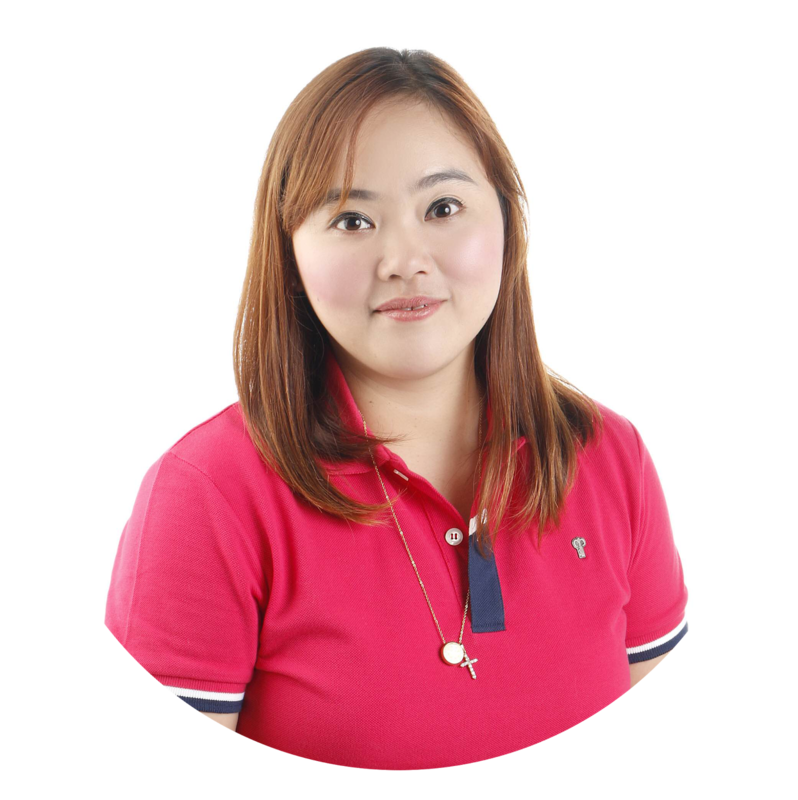 Affordable Price - for P1,200 pesos per head - you can enjoy their buffet for two hours without missing anything unless you get stuffed so fast. 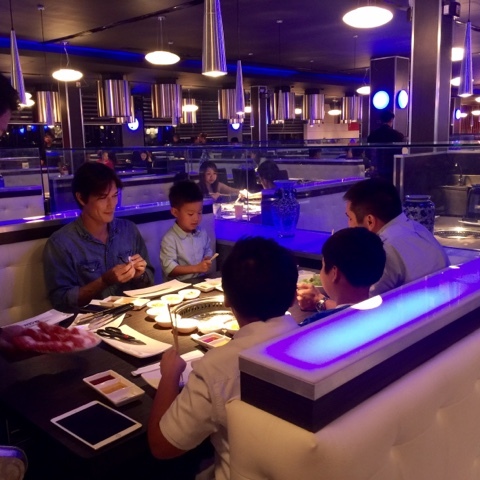 Yes, I was able to eat and experience their buffet for free but in my honest opinion, the price of their buffet is reasonable given all the choices they have on the menu. Worth the money dear readers. For great tasting meat, delectable Korean side dishes and great service, visit the Fil-Am fave at SM MoA by the Bay right across Conrad Hotel. 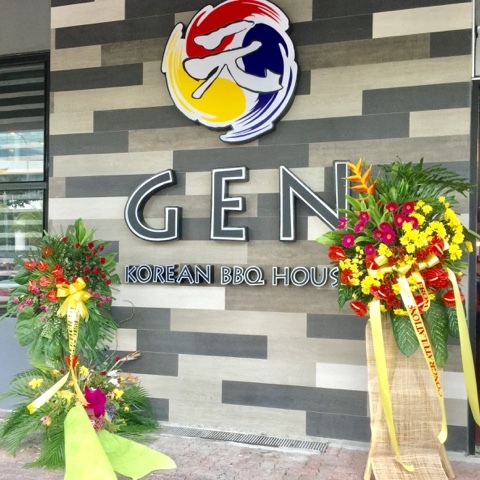 Like Gen Korean Bbq House on Facebook and follow them on Instagram @genkbbq_ph.